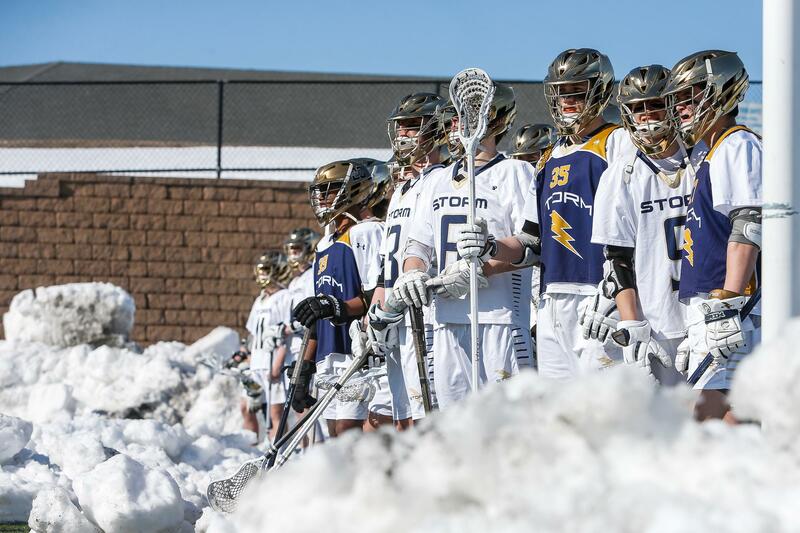 You made your decision and Mark Hvidsten's shot of Chanhassen, which played Eagan on April 19 on a field surrounded by piles of snow after shoveling, is the MN Lax Hub Photo of the Year. It will compete to be the MN High School Hubs Photo of the Year later this month. The MN Lax Hub Photo of the Year poll is for entertainment purposes only.